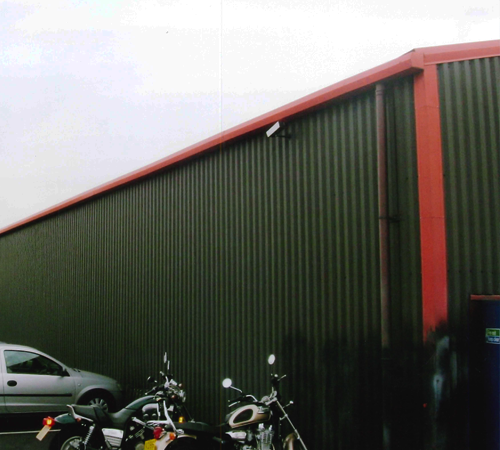 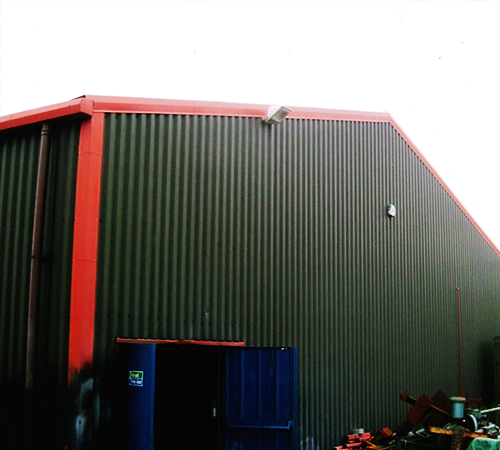 Hot rolled steel buildings are manufactured with many different weights of steel from 13 kg/m to 388 kg/m depending on its use. 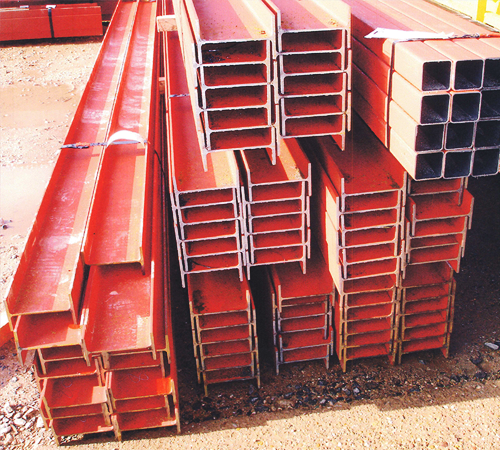 This steel is usually shot blasted and painted or galvanised to prevent rusting and to prolong life. 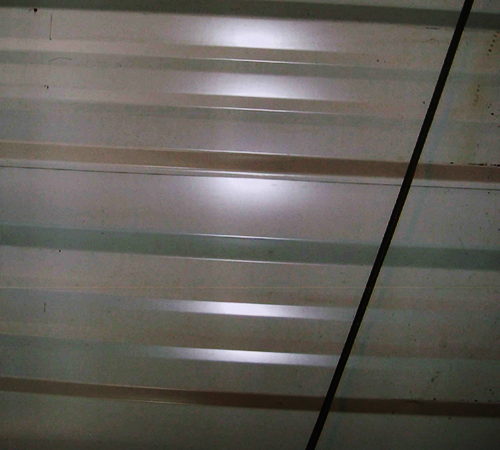 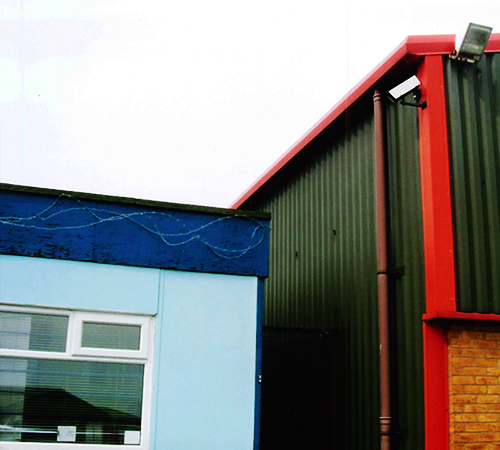 Hot rolled buildings will last for 40 – 60 years so you’ll get plenty of use from your building. 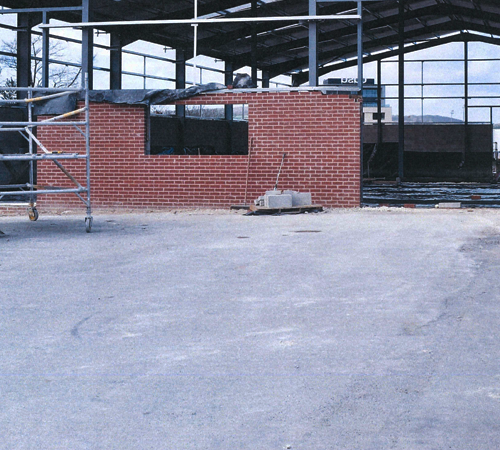 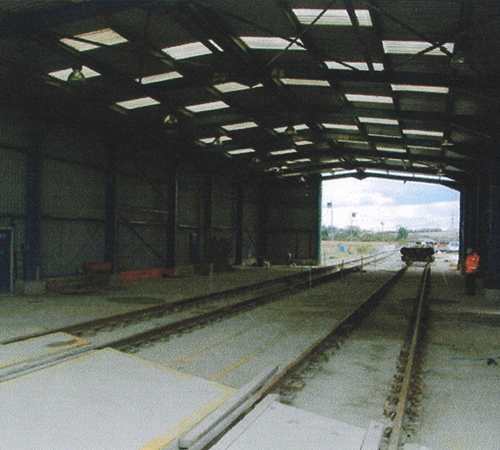 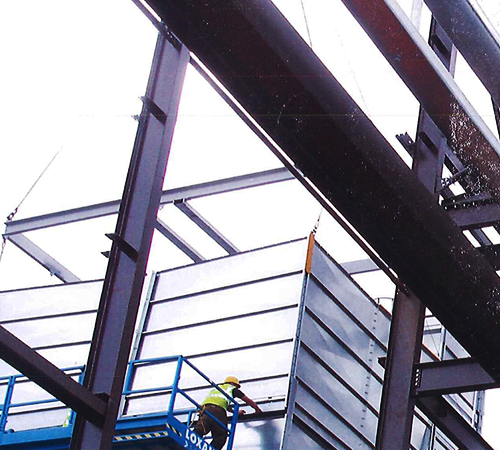 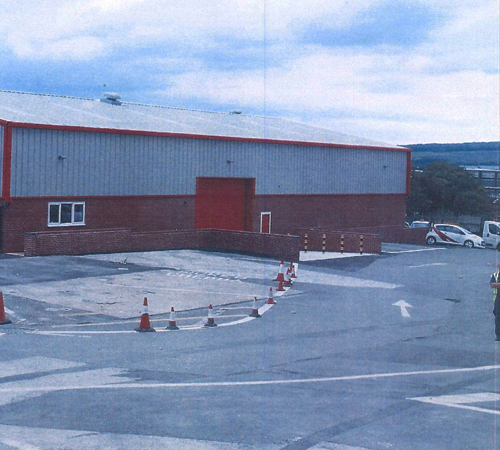 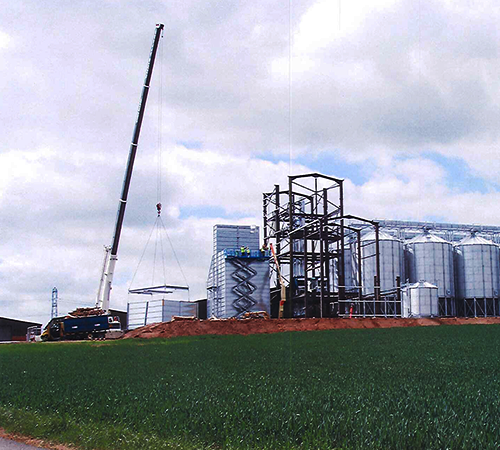 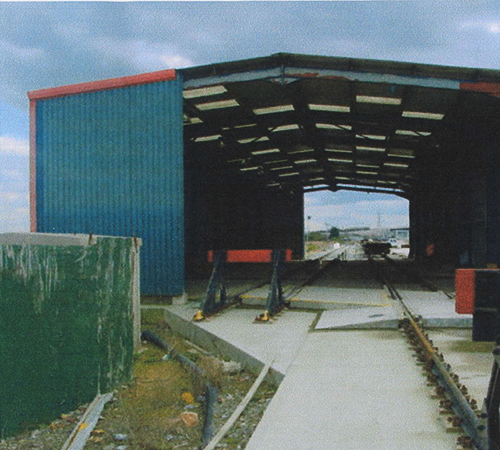 Hot rolled buildings are ideal for farm buildings and heavy industry where the frame may have loadings against the side walls or gantry cranes are used.